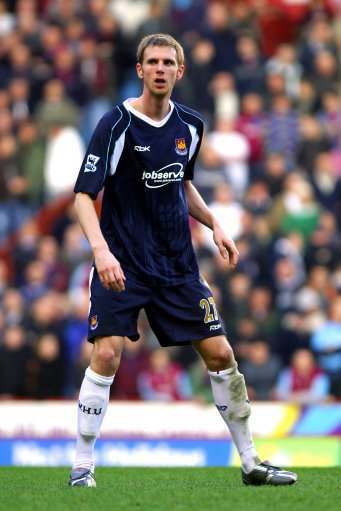 WEST Ham United footballer Calum Davenport and his mother are both in a “serious condition” in hospital after being stabbed at their home in Bedford, Bedfordshire. You think this has nothing to do with his being a footballer? Davenport, 26, is undergoing surgery on both legs.